As some fans have noted, the Inifini-T Force main hero designs look very similar to Sentinel’s 2015 Tatsunoko Hero Fighting Gear figures. Well, Sentinel must have noticed too, since they’ll soon be offering redesigned versions of the figures based on their Infini-T Force appearances! The new Gatchaman and Polimar figures will be available in January, 2018 and will cost ¥8,300 (about $74.02 USD) each. The Casshan and Tekkaman figures will be available in February, 2018 and will also cost ¥8,300 (about $74.02 USD) each. 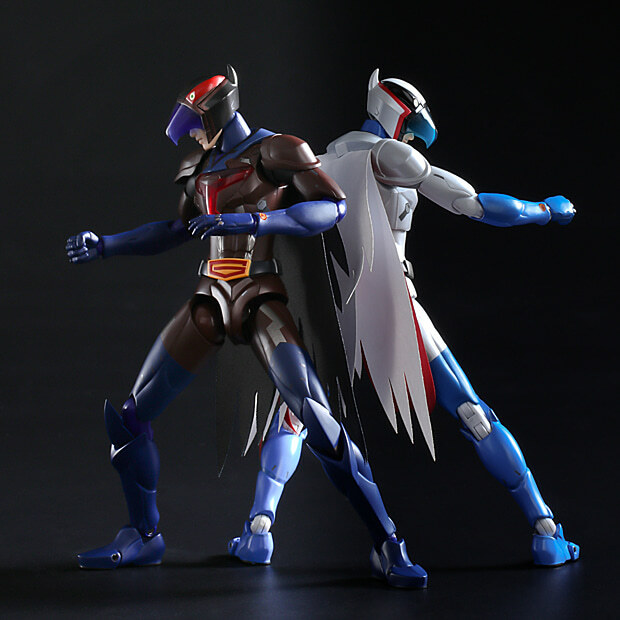 Shown below is a comparison of the original Fighting Gear Gatchaman (left) and the new Inifini-T Force version (right). 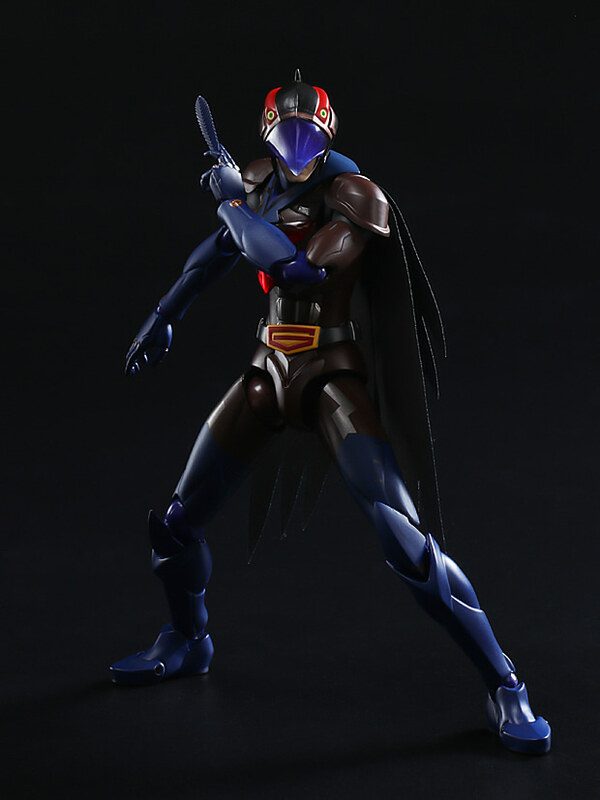 Accessories for Gatchaman will include seven different hand options, a boomerang, special display base and batteries. I still hope one of these days they’ll finish off the entire Ninja Team, but for now, this new version of Gatchaman is interesting! This post has been edited 1 time(s), it was last edited by The Other Jason on 13-10-2017 at 03:35. Yeah, they're so similar that I don't even feel bad that I can't afford Ken since I already have both of the other versions! The differences are mainly in paint application and a two-color cape. The cape should have been two colors on the original figure. It is more correct to the costume and looks a lot better. Plus, the bracelet is missing on this new Infini-T Force version. There's a simple design painted on the wrist instead of a separate bracelet piece as on the original. The new higher boot colors also really highlight the unpainted joints. If there's one thing I think could have improved the figures it would have been to see the ankle, knee and wrist joints either molded in the matching colors or painted to match the boots and gloves. But I made that observation before. I'll be curious to see the outer packaging if it gets posted. I do like the 2 color cape a lot better. And yeah, I don't get why the joints aren't painted. Looks sloppy. 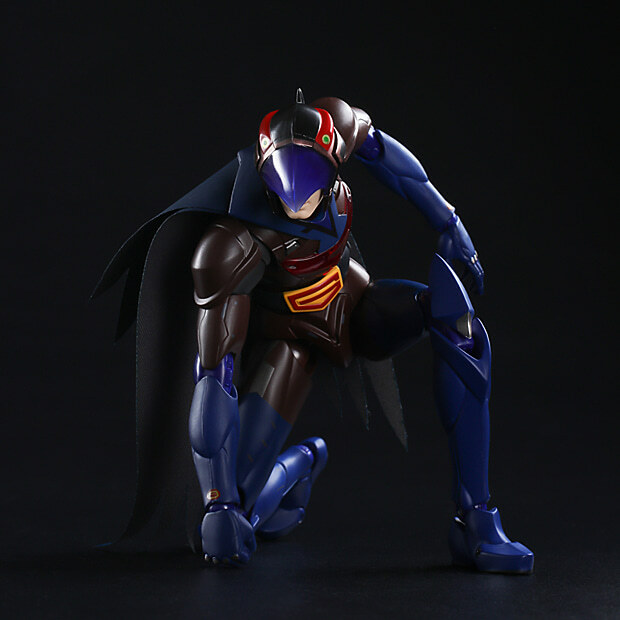 A new Tatsunoko Heroes Fighting Gear - Infini-T Force figure was released back in February. 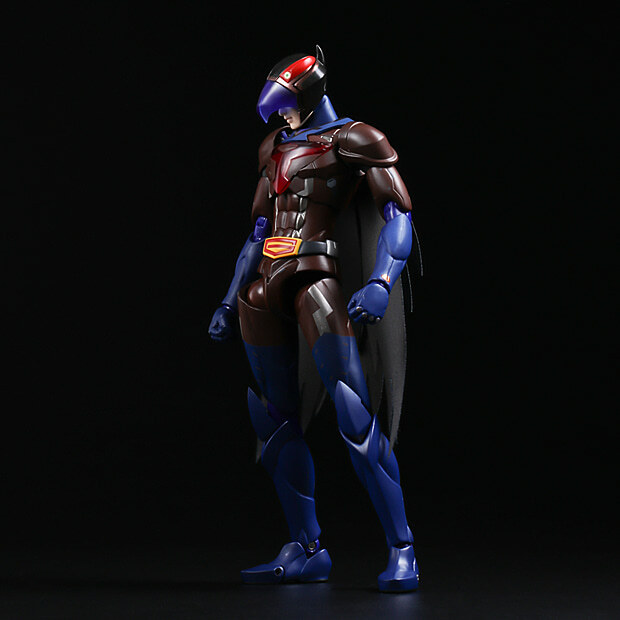 It was Joe, the Condor, an exclusive item at Wonder Festival 2018 in Japan. As we know, Joe appeared in the Infini-T Force theatrical feature film, and this figure was released in conjunction with that. 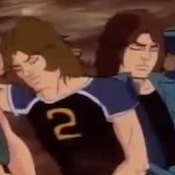 It followed closely on the heels of the repainted Infini-T Force version of Ken. Here are a couple promotional images. 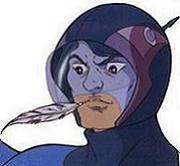 Name: Tatsunoko Heroes Fighting Gear - Infini-T Force Joe, the Condor Version. Like the Infini-T Force Ken version, this was mainly a repaint of the original Joe figure. It’s hard to tell in the promo images, but the entire uniform looked like it was a bit darker than the first one. The Infini-T Force scheme didn’t really stand out. It also seemed that the cape on this version is a single color (Ken’s Infini-T Force cape was red and white - a nice touch). On the plus side, it looked like they finally addressed one of my longstanding complaints about the figures and color matched the joints in the wrists, elbows, knees and ankles. 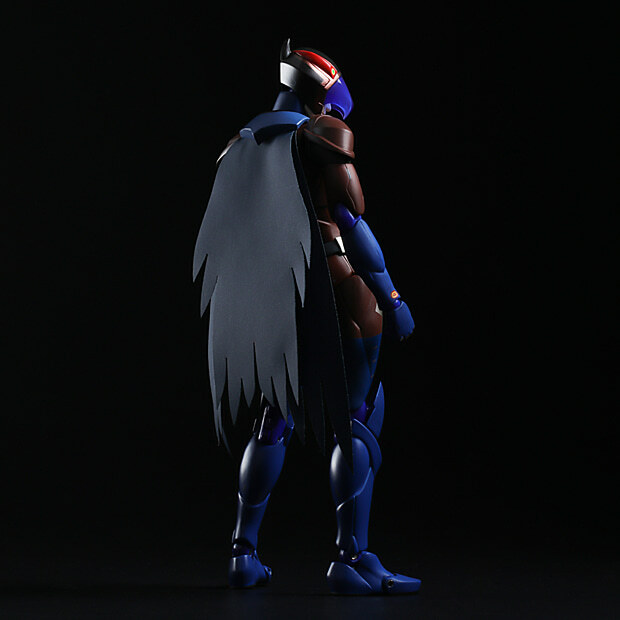 Too bad it came on what might be the final figure in the line - and an exclusive version at that. This post has been edited 4 time(s), it was last edited by The Other Jason on 06-03-2018 at 21:40. This page was generated in 0.164 seconds (57.24% PHP - 42.76% MySQL) with 30 queries.